We may think we have control when playing with evil, when in reality it controls us. 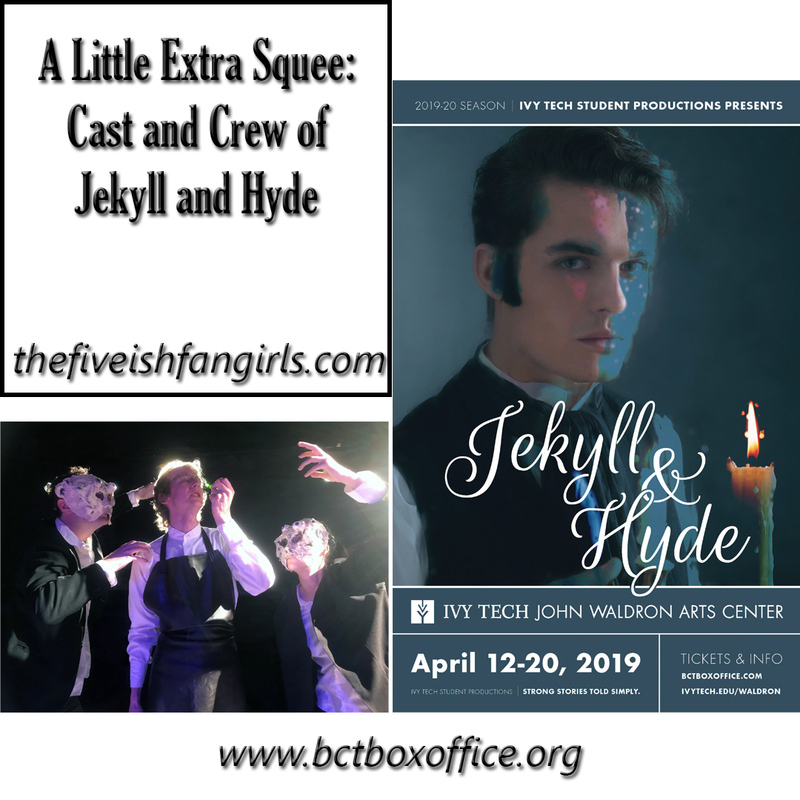 Enjoy this bit of extra squee with Rachel's interviews of some of the cast and crew of Ivy Tech's student production of 'Jekyll and Hyde'. Get some insight into the production and behind-the-scenes tidbits. And of course a tangent or two. Tickets are now available for the Ivy Tech Community College-Bloomington student production of Nicholas Briggs’ Jekyll and Hyde, a stage adaptation of Robert Louis Stephenson’s The Strange Case of Dr. Jekyll and Mr. Hyde. Briggs’ production was first presented at the Theatre Royal Nottingham on August 1st, 2015. 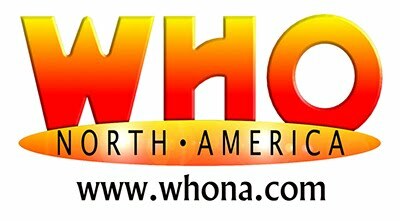 The Ivy Tech production marks its United States premiere following a successful regional tour of the United Kingdom. In his adaptation, playwright, Nicholas Briggs, the voice of the Daleks and Cybermen in Doctor Who, explores the dark story of Dr. Jekyll, who seeks to prove there is good and evil in every person. In doing so, Jekyll’s experiments, while proving to be true, unveil his evil alter ego, Mr. Hyde. Director Russell McGee, Audio Editor at Big Finish Productions and On-Air Promotions Producer/Coordinator at WTIU-TV (PBS,) says, “I’ve always been fascinated by the duality of the soul and the idea that we all wear masks in life.” The fascination led him to explore the Roman deity Janus: the two-faced god who is guardian of portals and patron of beginnings and endings. Jekyll and Hyde runs April 12-20, 2019. Student and Senior tickets are five dollars. Adult tickets are fifteen dollars. Tickets can be purchased at the Buskirk Chumley Ticket Office at 114 E. Kirkwood Avenue, or by visiting www.bctboxoffice.org. 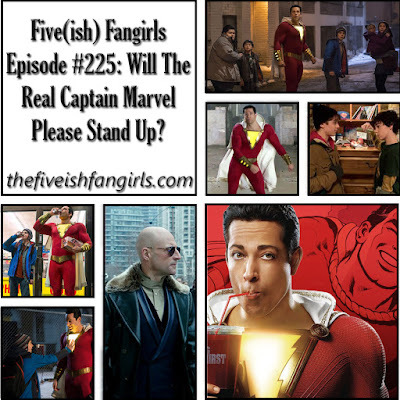 Five(ish) Fangirls Episode #225: Will The Real Captain Marvel Please Stand Up? It's the season of super heroes, with the newest film release Shazam! now in theatres. 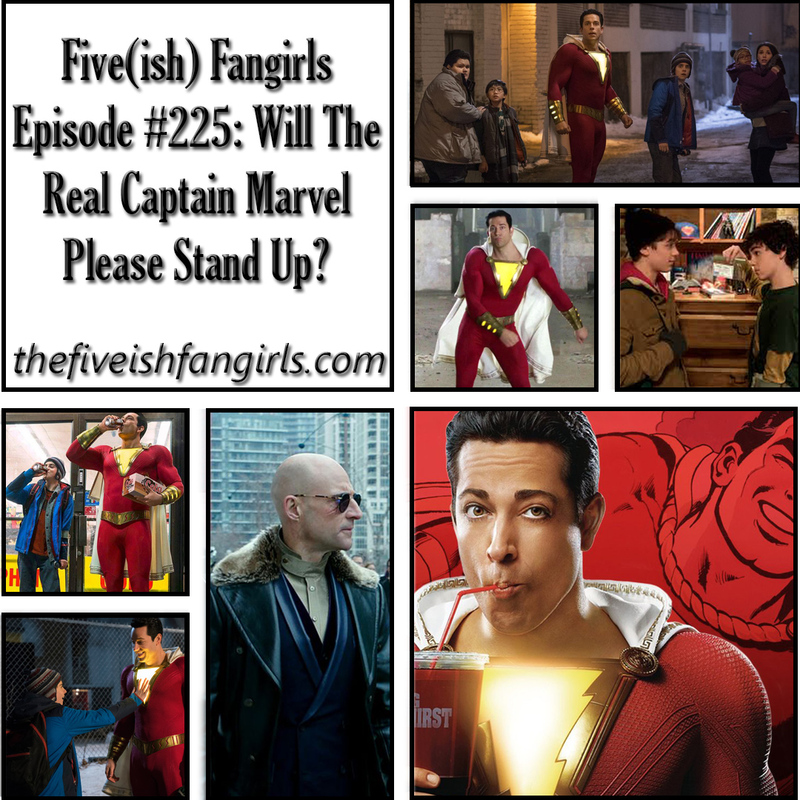 Join us in this spoiler filled review plus a history lesson in how this DC hero has a tie to the MCU's Captain Marvel. 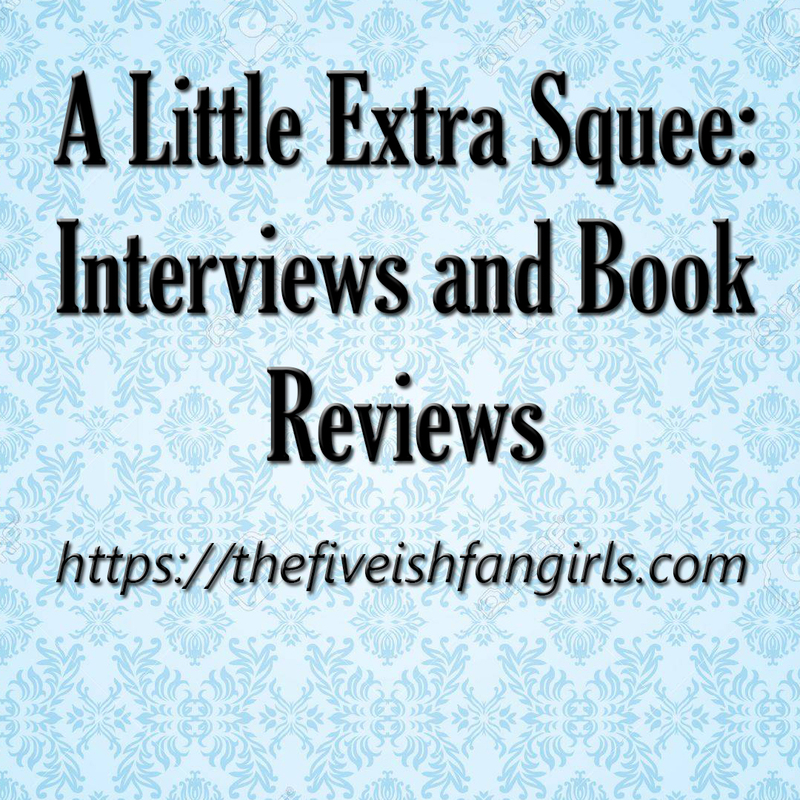 Also news and some housekeeping. 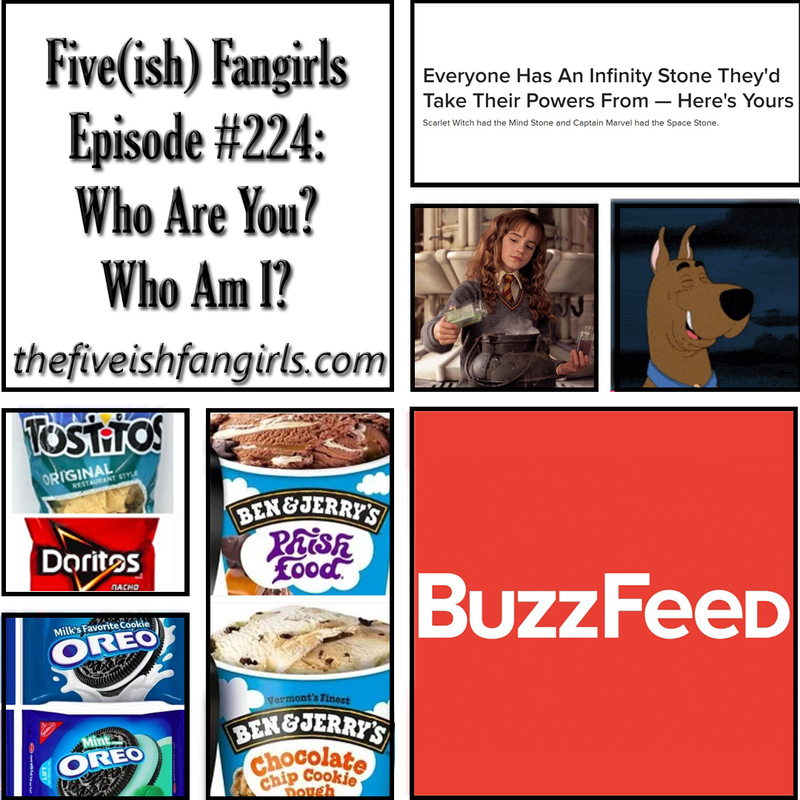 Five(ish) Fangirls Episode #224: Who Are You? Who Am I? The internet is full of personality quizzes. Are you more of a Carrie or a Miranda? Which Hogwarts house do you belong in? 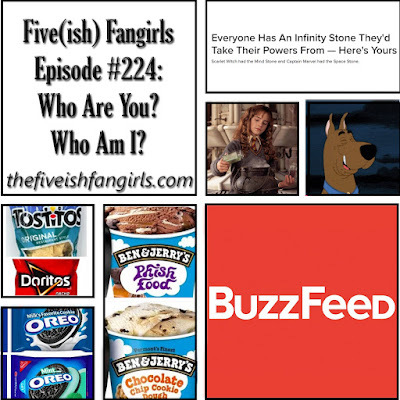 Join us as we take a handful of these type of quizzes from Buzzfeed. We learn a bit about ourselves and each other, and maybe you will too. 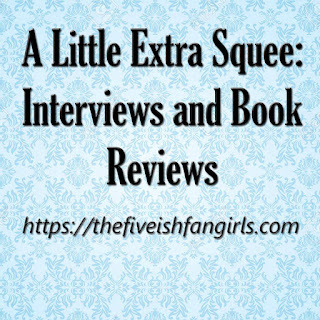 Plus news, housekeeping and your feedback.